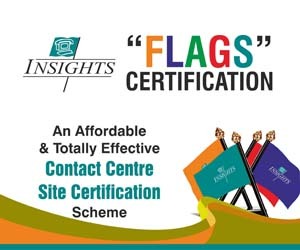 INSIGHTS has extensive experience in organising Call Centre and Converging Communications events around the region. They are renowned for their quality, utility, comprehensiveness and timeliness. 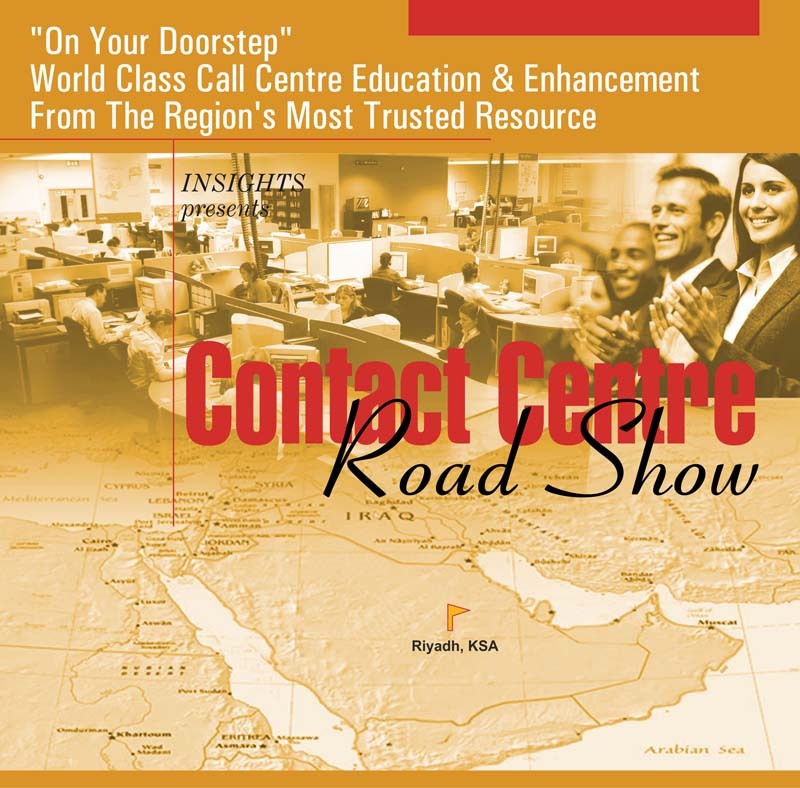 INSIGHTS roadshow combines the effectiveness and benefits of industry tradeshows and focused seminars rolled into one. 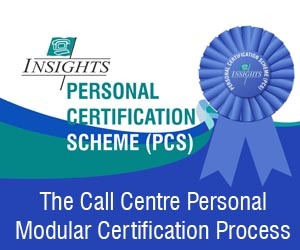 It gives suppliers the opportunity to create market demand for their solutions in a cost-effective manner by not only by having the ability to present and talk to key decision makers (both end users and resellers), but by maximising their market exposure through a complementary set of unique promotional efforts co-ordinated by INSIGHTS. These include extensive pre-show promotion, printed and online advertising, direct and electronic mailing, PR, etc. Invaluable Networking With Local Contacts You Never Knew Existed!